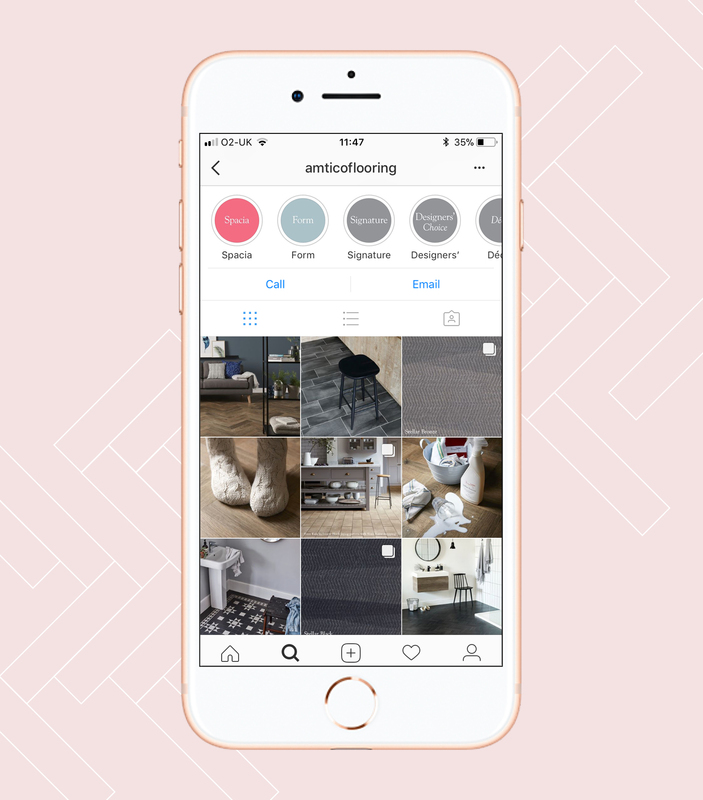 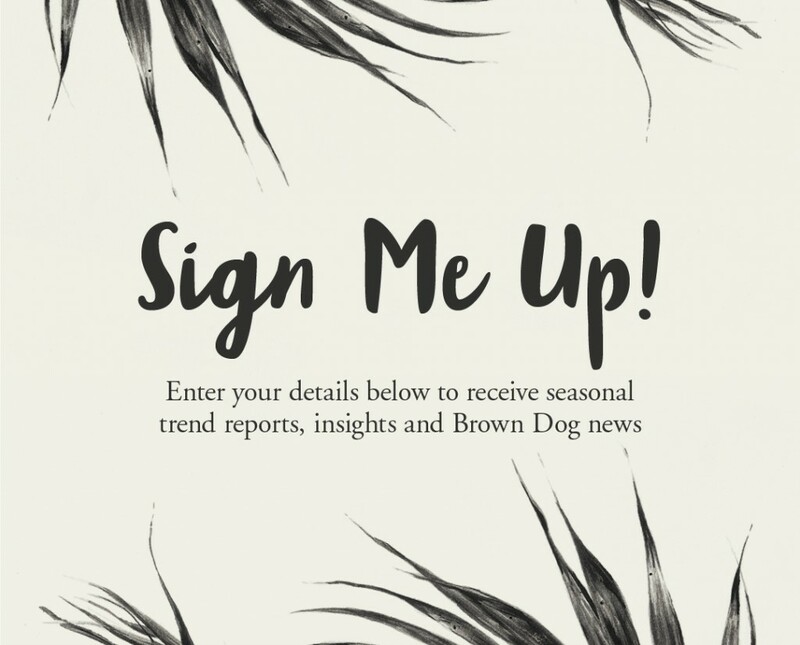 Amtico briefed Brown Dog to develop a consumer-friendly brand that had standout in retailers and elevated the brand above the ‘me-too’ brands. 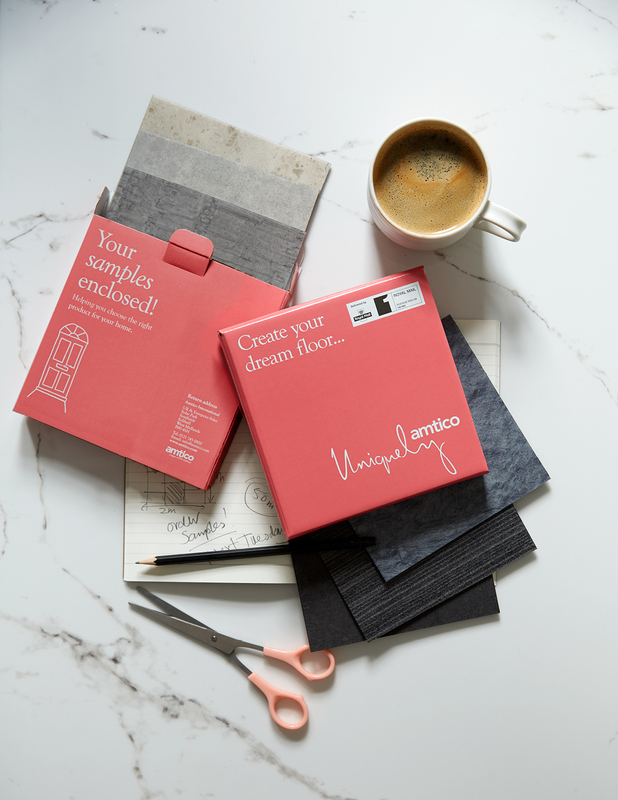 To kick-start the project, Brown Dog met with the Amtico team; from senior managers, to designers, to skilled craftsmen creating the product, to retailers selling the product and finally consumers buying the product. 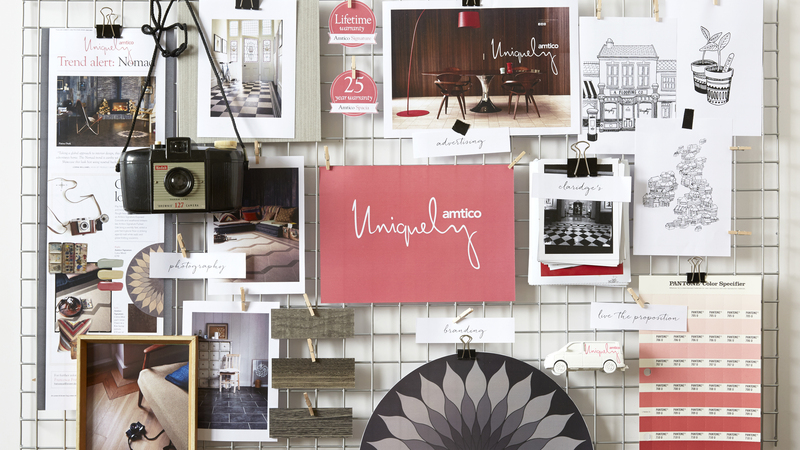 Over and over, Brown Dog would hear that Amtico is “unique”, “personal” and “bespoke”. 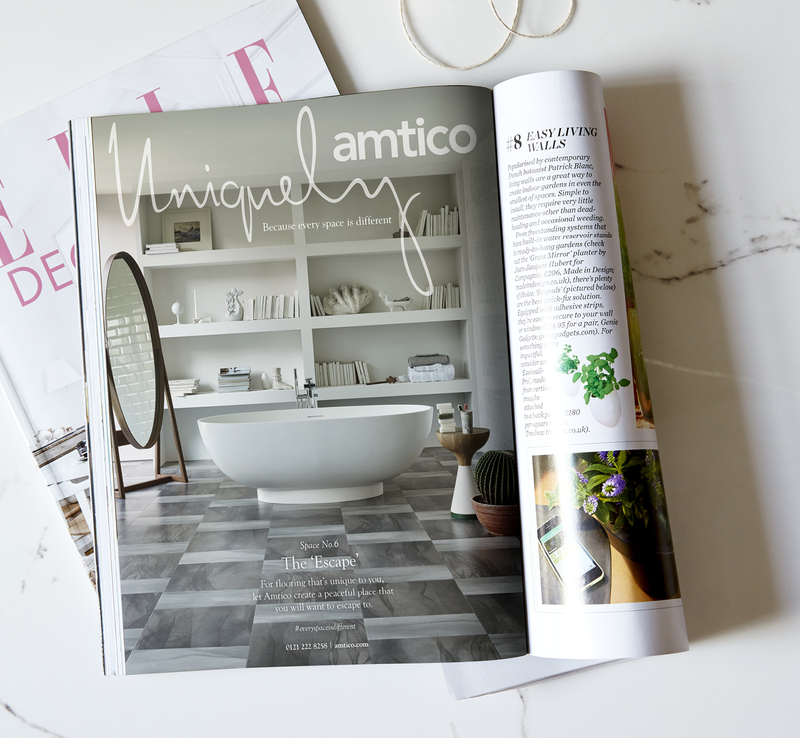 From this, Brown Dog developed Uniquely Amtico, using a signature-style mark to highlight that Amtico, just like your signature, is unique. 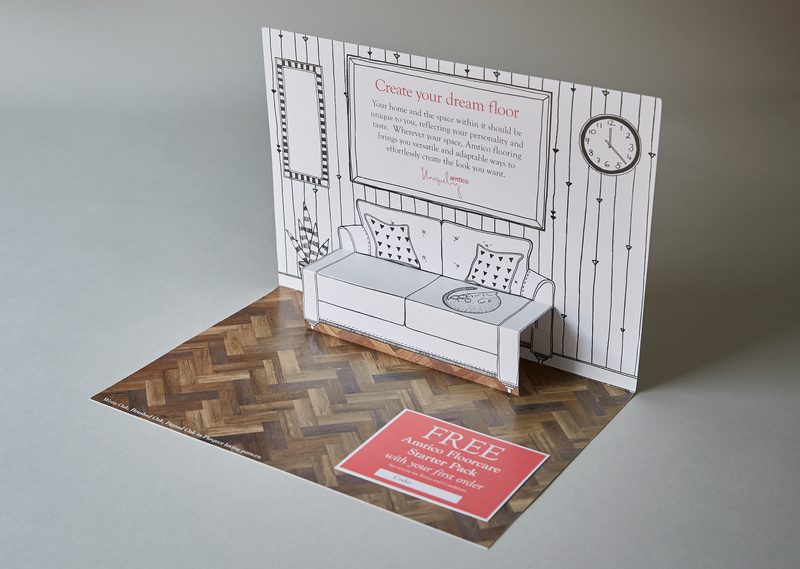 Coral was applied as the brand colour to make it more approachable and standout amongst other ‘grey’ brands in store. 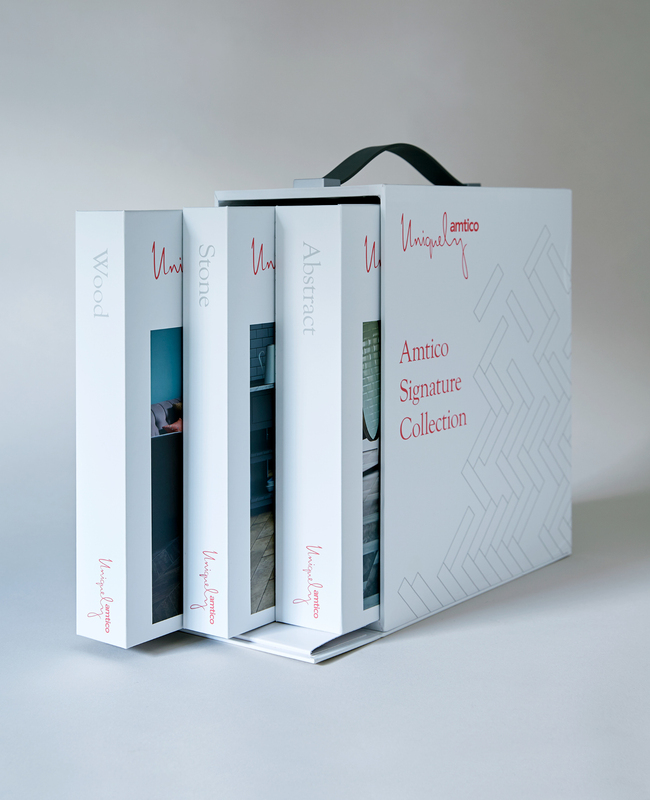 The success of the new branding came quickly and was rolled out to all consumer touchpoints to build recognition.